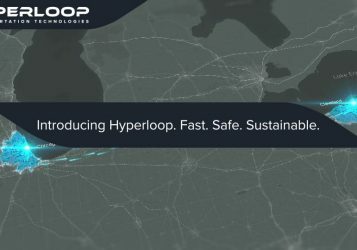 The Ito World Design Lab developed a visualisation to help show off how valuable cap hpi’s data is and how they’re using it in new and exciting ways..
We synthesised population demographics along with drive time catchments to create state-of-the-art visuals that emphasised the advantages of Hyperloop’s vision for their first route between Chicago and Cleveland. 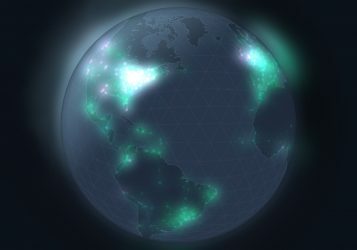 Having seen impressive growth over the past 10 years, Techstars wanted to visualise their incredible success on a global scale, starting from their first accelerator in Boulder, Colorado, and showing the expanding network of programs across the world, bolstered with the growing accumulation of investors and startup weekend attendees. 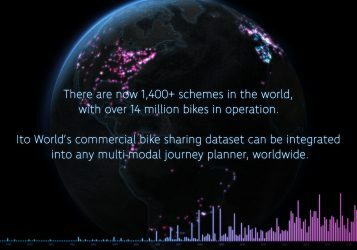 Where did bike sharing begin? Who thought it up? And why? 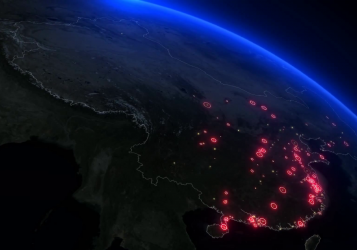 We break down the amazing history in this visualisation by the Ito World Design Lab. Meet America’s busiest bikes…the two-wheeled wonders that journey the furthest in four of the nation’s biggest cities. 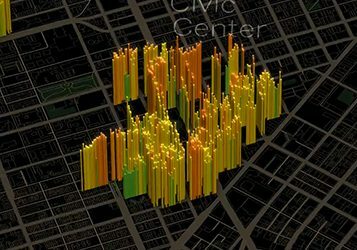 The Ito World Design Lab scoured bike share data in New York, Chicago, Washington, DC and Philadelphia in order to map the travels of the rides burning the most rubber. 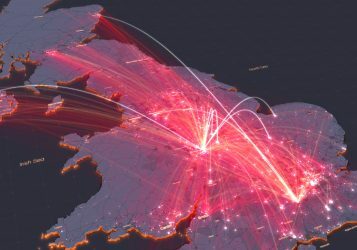 We transform complex data into striking visualisations, helping you to share new insights, communicate your stories, and amplify your message. 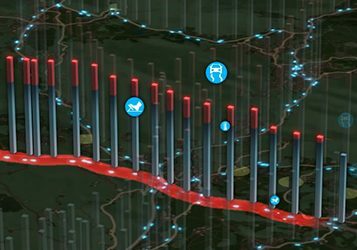 We helped INRIX demonstrate its population analytics product with this award winning visualisation. Using data from central London on New Year’s Eve it illustrates the changing population over time. 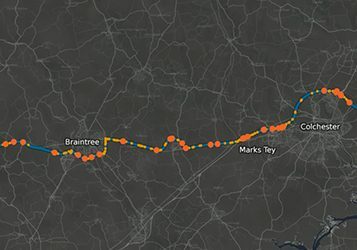 Illustrating the business case for improvements to the A120, this example explains complex infrastructure problems and delivers a clear message to senior decision­ makers. 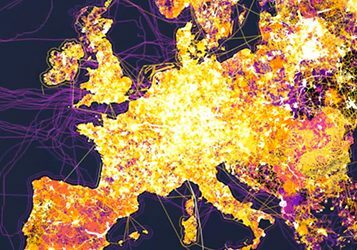 An entire year’s worth of edits made by the OpenStreetMap global community is shown in this captivating visualisation. 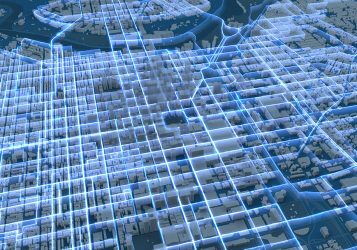 We combined data from multiple sources including parking transactions, real-time traffic probes and city information to help INRIX showcase its On-Street Parking product. We demonstrate how additional data from connected cars enhances the accuracy of INRIX’s Road Weather platform, allowing drivers to make better decisions. 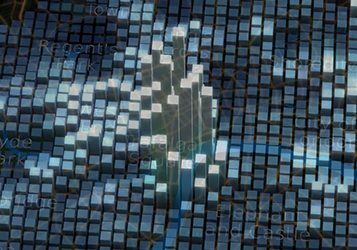 This compelling visualisation was used at Mobile World Congress 2016. 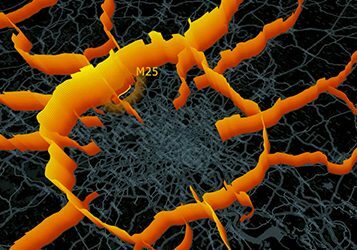 This visualisation combines multiple open data sets related to the strategic road network in England, presenting the data using a range of intuitive visualisation styles.